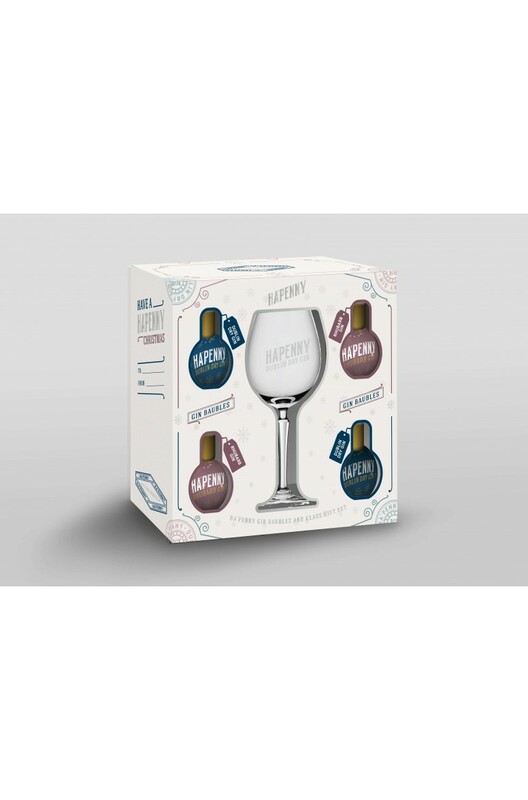 The Ha'Penny Gin Bauble Gift Set includes gin baubles of both Ha'Penny Dublin Dry Gin & Ha'Penny Rhubarb Gin as well as a Ha'Penny Gin goblet. Ha'Penny Gin is an Irish made gin that draws inspiration from Victorian Dublin and the flora fou.. The 2nd release to come from Ha'Penny Gin, the Ha'Penny Rhubarb Gin. A Single Pot Still..